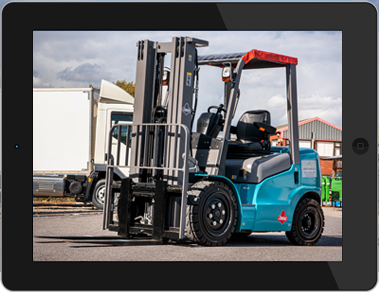 As one of the leading independent materials handling companies in the North West, we're well positioned to provide the highest quality of new, used and refurbished forklift trucks across the North West - UK. Together our sales, support and engineering teams can provide you with a competitive and professional service upon which you can rely. 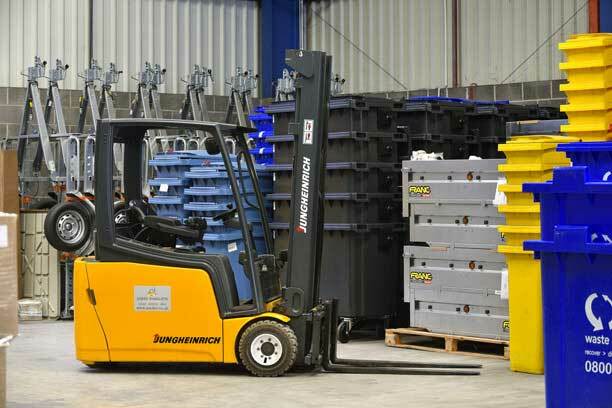 Amdec Forklifts are now the leading independent materials handling company in the North West of England. 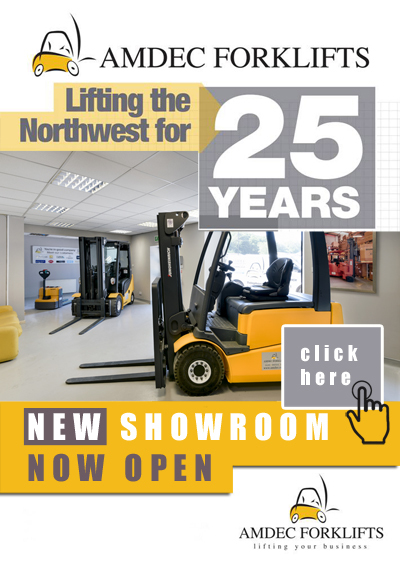 Amdec Forklifts has grown from strength to strength over the last 25 years. Well positioned to provide the highest quality of new used and refurbished forklift trucks across the UK, we are able to offer a full compliment of materials handling equipment, diesel, LPG and electric counterbalance forklifts, electric reach trucks, electric pedestrian stackers, electric and manual pallet trucks, narrow aisle equipment and diesel and electric sideloaders. Is your materials handling equipment cost effective or costing you money?